Australia for UNHCR is a not-for-profit organisation dedicated to providing life-changing humanitarian support to refugees and other displaced and stateless people who are supported by the United Nations Refugee Agency (The UN Refugee Agency). 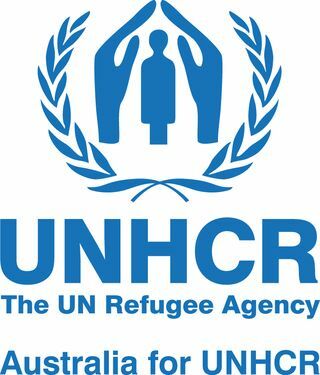 We achieve this by raising funds for UNHCR's international humanitarian operations. Our fundraising support helps UNHCR respond to humanitarian emergencies when they occur, providing vital practical emergency support such as shelter, medicine, blankets, jerry cans and cooking sets. It also enables them to keep providing support long after the media spotlight has faded, funding long term project that would not exist without our Australian donor support. We also support programs and projects for health, education, shelter, clean water and sanitation, and women and children. This is an excellent opportunity to gain local experience in Australia, start your career with a well known organisation in fundraising and inspire Australians to make a difference. We provide training and ongoing support. If you are looking for an opportunity to work in this field and have a passion for the rights of refugees, please apply now.